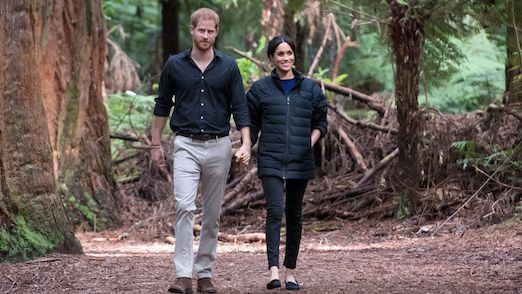 Another day, another enviable pair of shoes on Meghan Markle's feet. Here's how to get her Birdies flats. Meghan Markle, the Duchess of Sussex, is one stylish woman. This we know. But, because she’s such a trendsetting royal, it can be hard to copy her style. With look after look, the Duchess kills it. And because of this, people flock to buy out her favorite jeans, shirts, and bags within seconds. 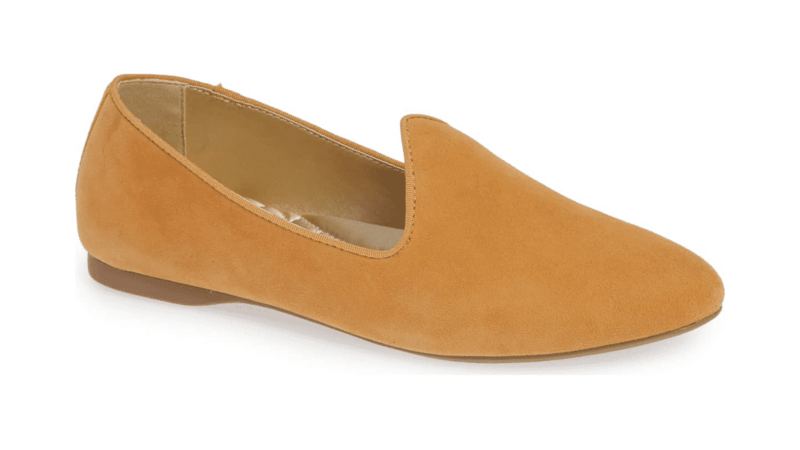 But now, if you’re lucky, you could get your hands on her favorite flats brand, Birdies. Try out the Starling Slipper in black or red velvet to be just like Meghan. To buy: From $120; nordstrom.com. 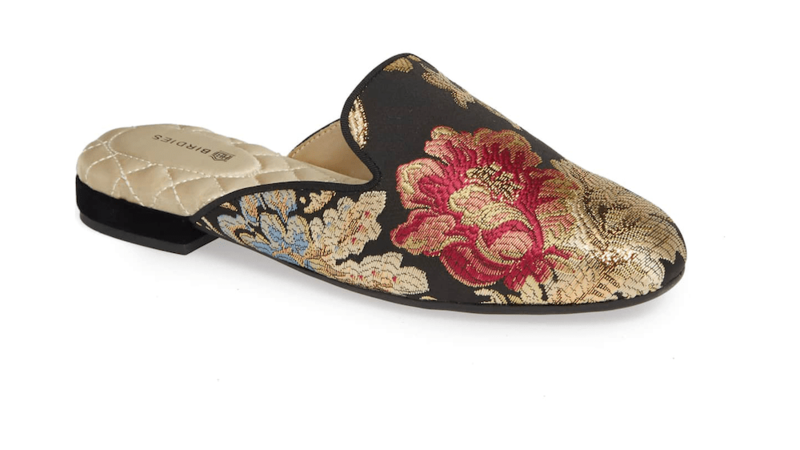 Or go for the Phoebe Slipper in floral satin for a more refined look. 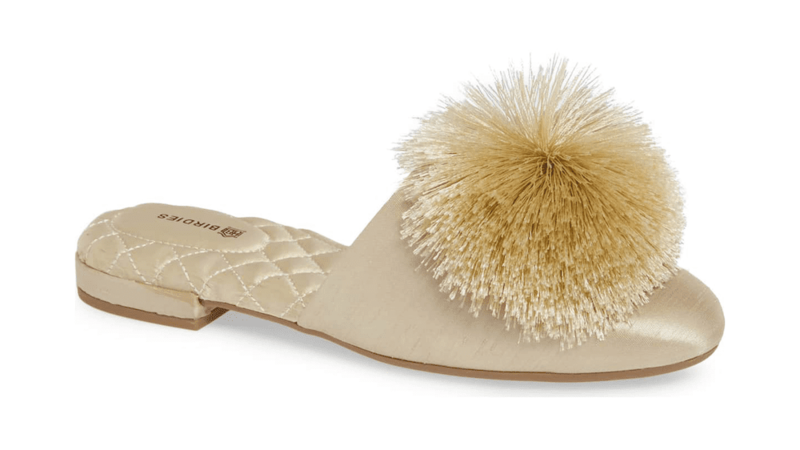 For a more playful touch, check out the Songbird Slipper, which comes with an adorable, poofy pom-pom detail. 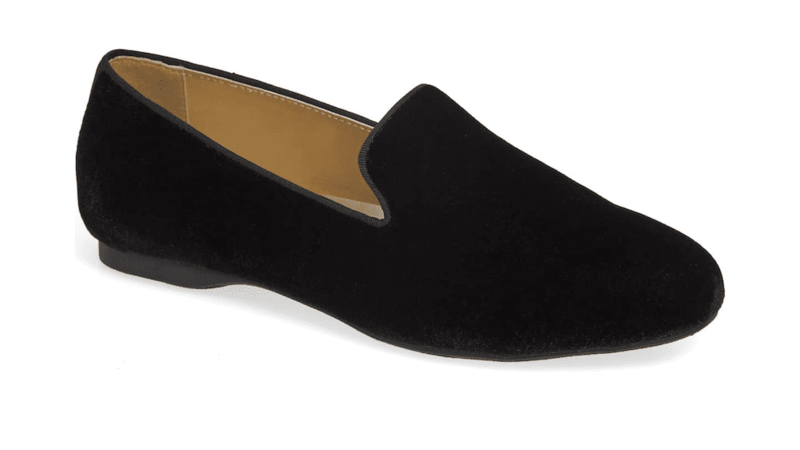 You could also opt for the Heron Slipper, which can go with just about any look imaginable.